The cold weather is already here, but we still have many options to warm up, from a simple plan like a warm stew for dinner, a film on your sofa covered with your comfy blankets, to a visit to the most wonderful thermal spas we have spread around Spain. Today we want to show you 5 of the most historic ones that are still open to the public. Why don’t you come with us? The first notices of this thermal spa date from the year 1753. In 1827 it was built the first Bath House above a spring and a year later it was declared a public space. 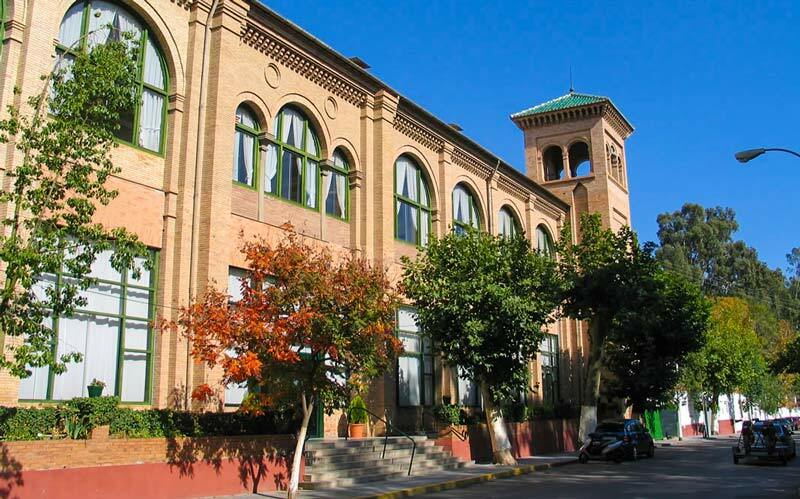 But the opening of this thermal spa Hotel of Solares was in the year 1902 and it didn’t reach popularity until the 1976. After some break years, and few reconstructions, it opened its doors again in 2006 as the complex that we have nowadays, offering as many services as you can imagine to make your thermal experience unforgettable. This is one of the most historic thermal spas in Spain and it is said that its beginnings date from the V century b.C, due to reminders found in this place from that period of time. During the Middle Ages its design changed in the form of a group of buildings surrounding thermal waters. 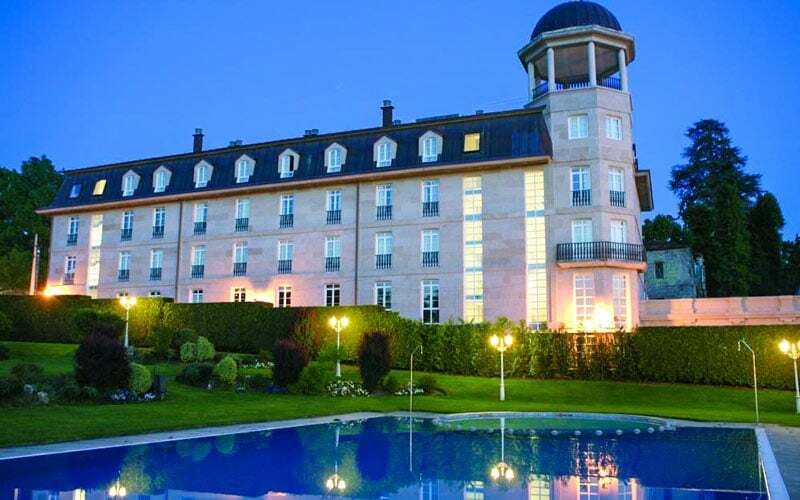 We know that from the 1579 the thermal spa started receiving more visitors becoming a famous hotel place in that time. 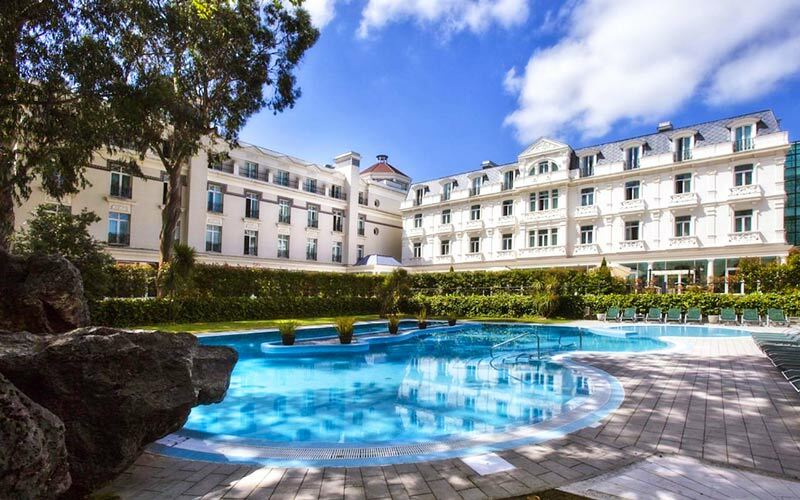 It was from the 1950’s when they developed the hotel thermal spa that we can visit nowadays carrying many services related with health and comfort. 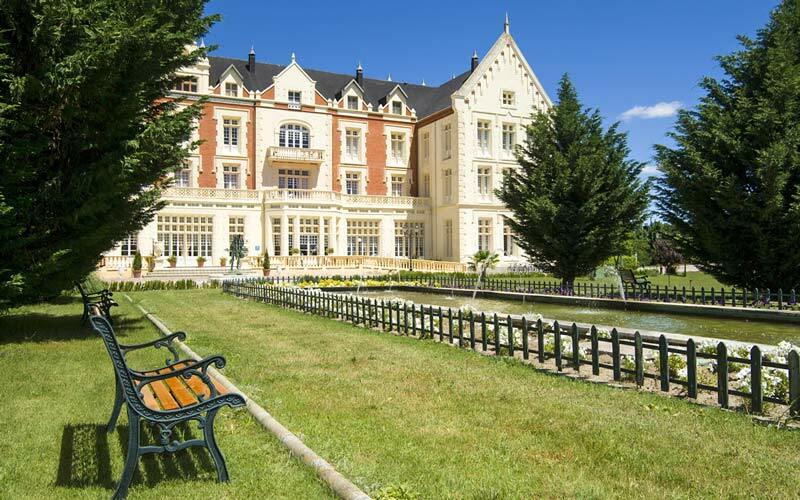 There are many documents that confirm the existence of this thermal spa using therapeutic water in the XIX century, but it wasn’t opened until the year 1898 as a hotel when there were incorporate new buildings. During the Civil War a fire destroyed the most part of this complex and it couldn’t be opened again until the year 1994 after several restoration works. In these last years it has become one of the main national referents due to its services and facilities. In the XVII century people came to this place of natural ponds to relieve their pains with the salt of those waters, but it wasn’t until 1891 when it was opened as a small hotel that included a baths’ house for their guests. During the Civil War the whole building became a hospital and it wasn’t until 1996 that it opened its door again as the thermal spa hotel that we have nowadays. If you want to forget about the stress, we recommend you to hire the massage services that are offered in the facilities of this hotel. It is said that there were the Mozarabs the first people enjoying these crystallized waters giving to the thermal spa the name that it has today. In 1770 there were acknowledged the healthy properties of these Lanjarón waters and in the XIX century it started to acquire international renown. But it wasn’t until 1928 when it was constructed its emblematic building still preserved today of broad and modern facilities, that it started to benefit from its pure and healthy springs.